As a member of Wairarapa Chamber of Commerce, you belong to the region’s largest business network. By encouraging and supporting business growth, the Wairarapa Chamber of Commerce helps its member organisations create wealth and employment in the Wairarapa region. If your business is successful, our region is successful – in turn creating a buoyant and sustainable economy. 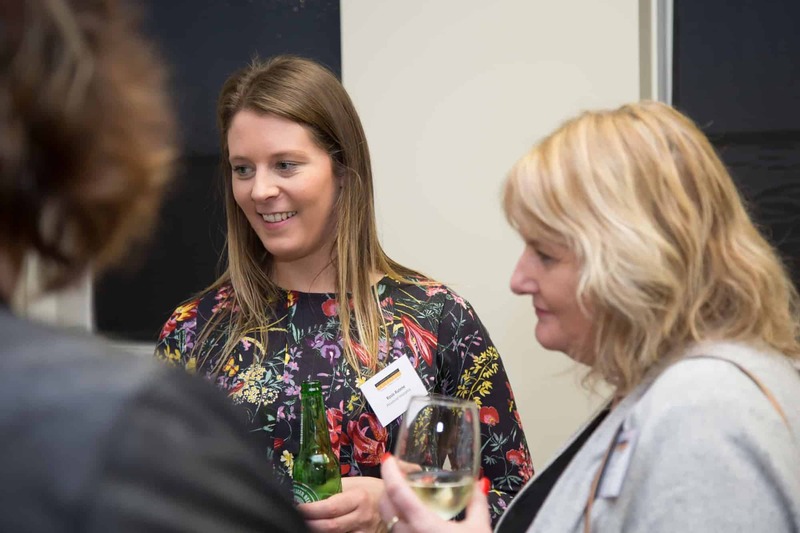 As a member of your local Chamber of Commerce, you will receive member benefits ranging from networking opportunities and events, through to business development advice and staff training programmes. through the New Zealand Chamber of Commerce and Industry (NZCCI) network. Make sure you’re in the conversation! Ensure you’re well-represented and are being heard. The Chamber works extremely hard to advocate on behalf its members. Through strong relationships with local, regional and central government and other leading agencies; local business issues can be brought to the table, ideas expressed and solutions sought. Join the Wairarapa Chamber of Commerce today and start enjoying the benefits for you and your business. We offer a number of levels of membership, depending upon the size of your organisation. Please note that these rates will be reviewed prior to the year-end in June 2019. Please complete our form to sign-up for membership of the Chamber. As soon we have approved your application, your business will be listed on our Member Directory. Membership can be resigned in writing, within one month of receipt of the annual subscription notice. Resignations received outside of this time will be subject to a pro-rata adjustment to subscription. I consent to having Business Wairarapa collect my data via this form. All new joiners are given the opportunity to sign-up to our mailing list.